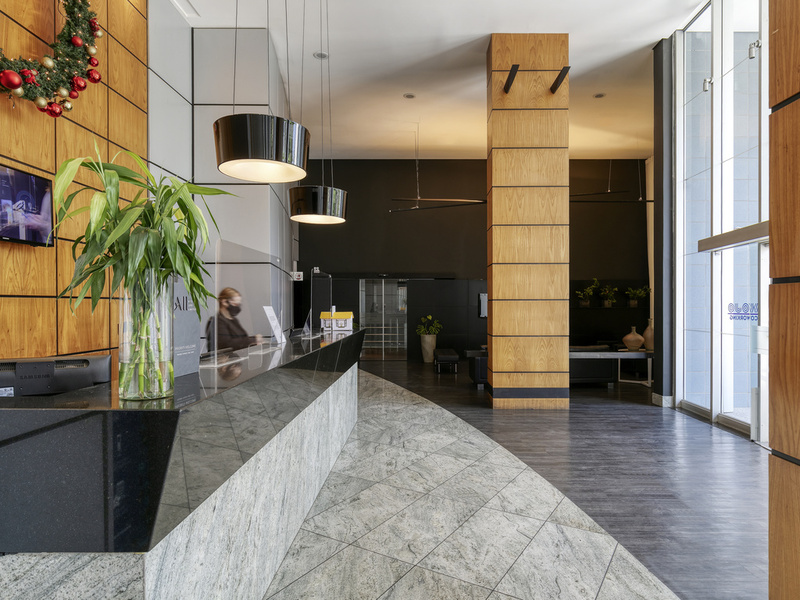 Its proximity to Savassi, one of the city's liveliest districts, and the city center, as well as several parks and museums, makes the Mercure Belo Horizonte Savassi hotel an excellent place to stay. Prime location. Close to Independência Stadium. Large apartments with kitchenettes, perfect for executives and families. Easy access to the business and leisure districts. Services such as room service, breakfast, covered car park, minibar and free WIFI. Leisure facilities: outdoor swimming pool, sauna and fitness center with modern equipment. Fully renovated, modern apartments, in standard category, single or double.